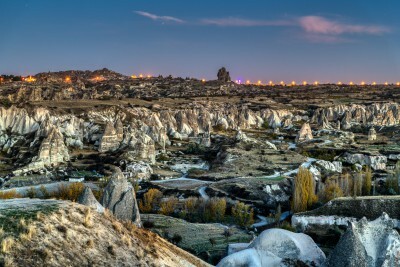 From hot air balloons dancing across the sky to the towering fairy chimneys nestled in a lunar landscape, Cappadocia is a photography dream. 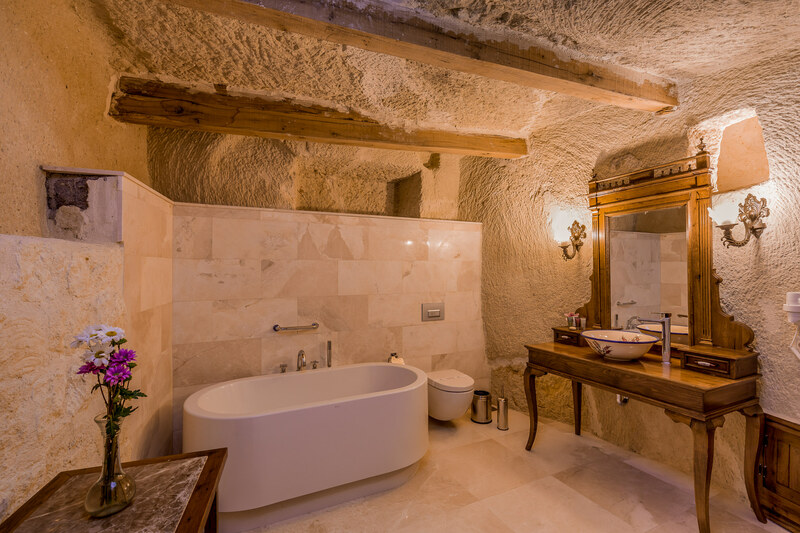 The whimsical Cappadocia in Turkey is one of the most magical and photogenic regions of the world with an abundance of stunning photo locations. 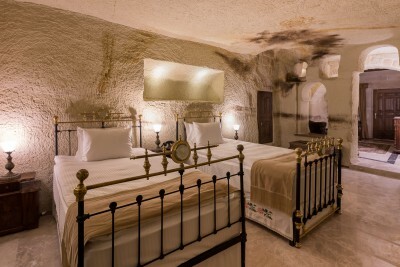 Staying in a premium boutique cave hotel, we will take unique photos featuring the fairy chimneys and the hot air balloons, take a balloon ride (optional) for aerial photos, discover the incredible scenery from the best viewpoints and enjoy the local food and culture. Spring ’19: Departure June 14th, Friday. Return June 17th, Monday. Autumn ’19: Departure September 6th Friday. Return: September 9th Monday. 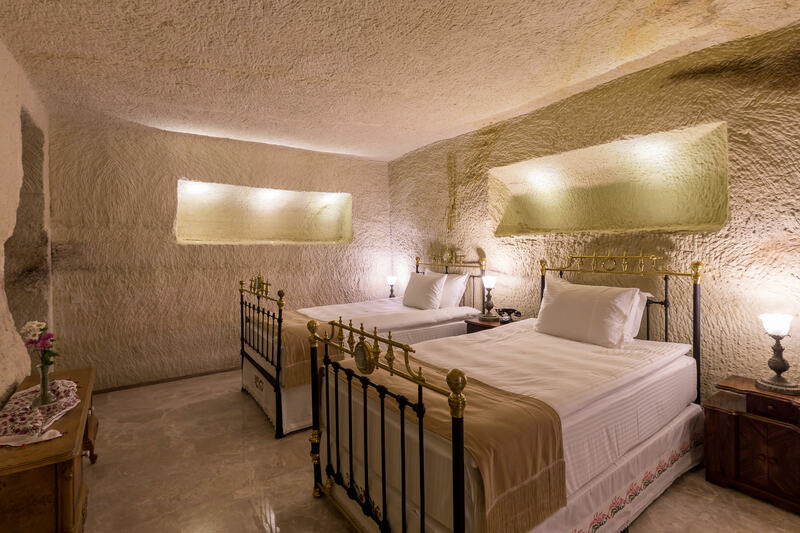 As if plucked from a whimsical fairytale and set down upon the stark Anatolian plains, Cappadocia is a geological oddity of honeycombed hills and towering boulders of otherworldly beauty. Due to its rocky formation, Cappadocia has been a hiding place for millennia, and most notably for the Christians in the fourth century who were petrified to face the wrath of Rome. These people weren’t just “hiding,” they were creating. We will see literal cave chapels replete with stunning frescoes. 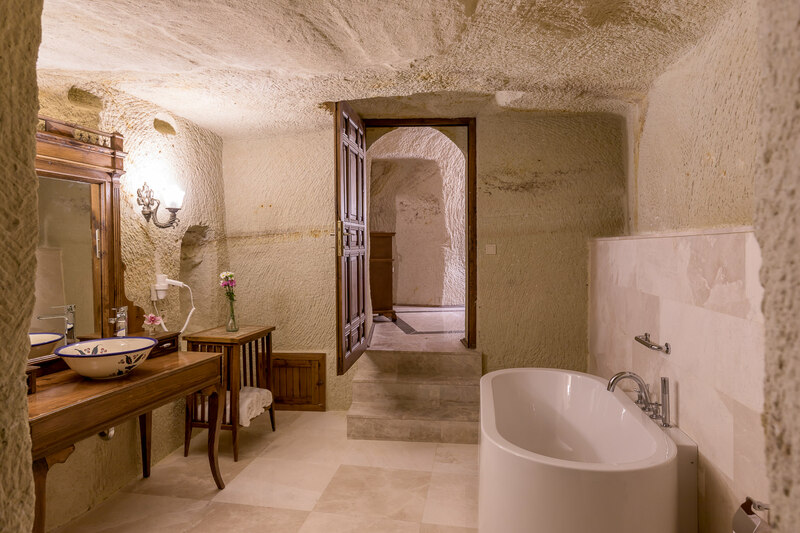 You will see that even in a time of great duress, these people managed to establish a place of incredible beauty – a sanctuary within the rocks. Everywhere you look, soft volcanic rock has been formed into what are colloquially known as “fairy chimneys,” as well as other structures. The ground is cut, carved, and battle worn, which means you’ve got no shortage of caves, underground tunnels and bizarre formations. There is, quite literally, a whole world that you can’t see with the naked eye when you’re visiting Cappadocia. 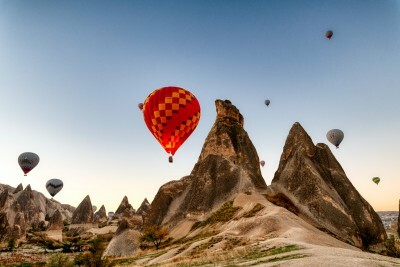 Because of the region’s unique landscape, one of the most popular things to do here is to ride a hot air balloon. Early in the morning, just before sunrise, there will be hundreds of colourful balloons dotting the sky. Spectacular from the ground or from the air, it’s an unforgettable experience and a must-do in Cappadocia. Highlights include: Arriving at the hotel, welcome presentation and light dinner. Highlights include: Balloon ride during sunrise, breakfast at hotel, Pasabag & “Love” valley hikes, panorama shooting at sunset & astrophotography shoot. For those who purchase the balloon ride: We are planning to start our day early in the morning with a hot air balloon tour. 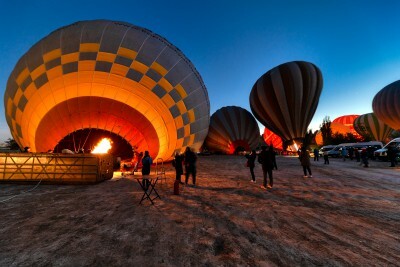 The departure point and the time for the balloon tours usually determined by the weather and the condition of the wind. 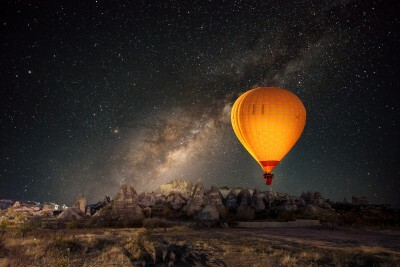 The balloon company will pick us up before the sunrise to witness how the crew and the pilot unloads, assembles and inflates the balloon at the take-off site.The balloons will climb approximately 300 meters (1000 feet) during the 90 mins flight. A panoramic and marvelous view will greet the passengers while drifting above the valleys and between rock formations. Balloons move by the wind and we will float wherever the wind takes us; so that each flight brings new and memorable experiences. We will be treated to a champagne ceremony upon landing by the crew, then taken back to our hotel for breakfast. 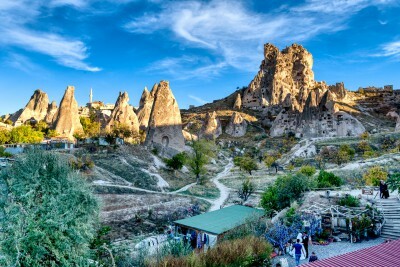 After uniting with the full group at the breakfast, we have a very loaded program: After a stop by at the imaginary rock formations, we will hike at the Pasabag valley, where we will see the most striking fairy chimneys in Cappadocia with twin and even triple rock caps. After a stop by the open air carpet shop to see the preparation and take photos with carpet backgrounds, we will transport to the “Love” valley for a 2 hour hike – you will understand why it’s called so upon arrival 🙂 This will be followed by visits to Guvercinlik, Hisar & Avcilar, ending up at one of the best panorama locations in the area in Goreme for some sunset shots. We will follow with a dinner and then if the weather permits, do an astrophotography workshop with the fairy chimneys foreground to finish this day off. 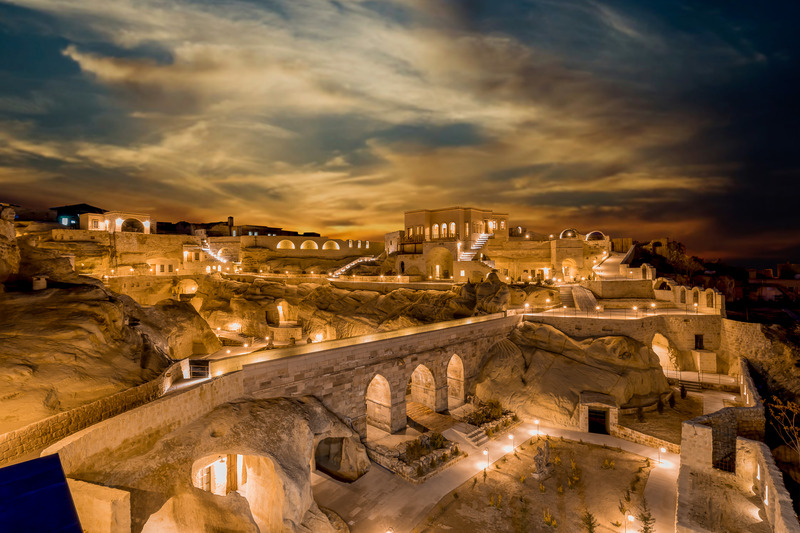 Highlights include: Goreme valley hike, photograph making of clay pots, visit Goreme open air museum, Red Valley sunset and Turkish night dinner & drinks with belly dancing. Start the day with a hike at the village of Çavuşin in Goreme valley where we’ll explore a cliff full of rock houses. After a short visit at clay pots making followed by a lunch, we will visit the famous open air museum of Goreme – one of the best places to take in the feel of Cappadocia, both from a geological and historical standpoint. You can wander in and out of old frescoed churches and duck through houses carved into the rockside, but you can also stand on balconies and look across the valley at the great breadth of fairy chimneys. Loads of photography opportunities. Later we will visit the Ortahisar castle, the 3 beauties, then transport back to the hotel to change and get ready for the goodby dinner. 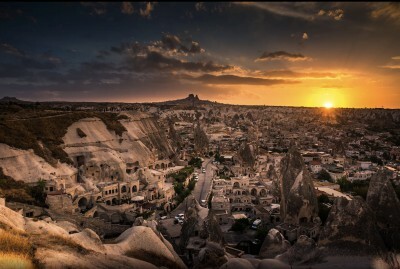 On the way to dinner, we will stop by the red valley to shoot some of the best views at sunset in Cappadocia. 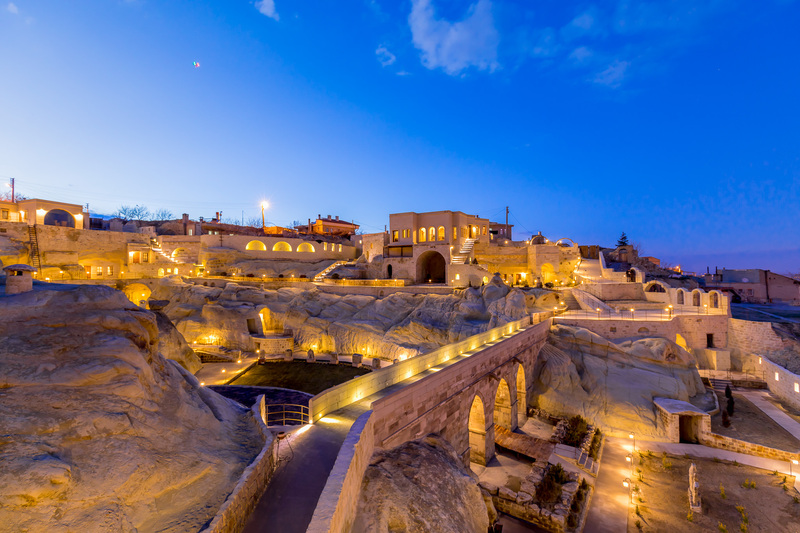 We will have the goodbye dinner & the turkish night at the famous Uranos restaurant built in rocks, accompanied by local music and belly dancing. Return home, transportation to the airport as some of the flights will be leaving at 08:45. 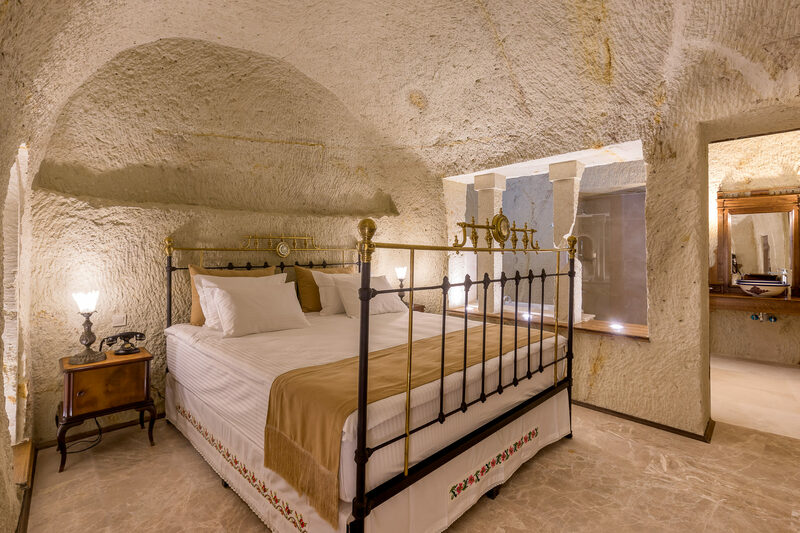 We will be accommodated at the Hanedan Cave Suites, one of the most prestigious and new boutique cave hotels in Cappadocia, featuring a huge garden / terrace sculpted into rocks. 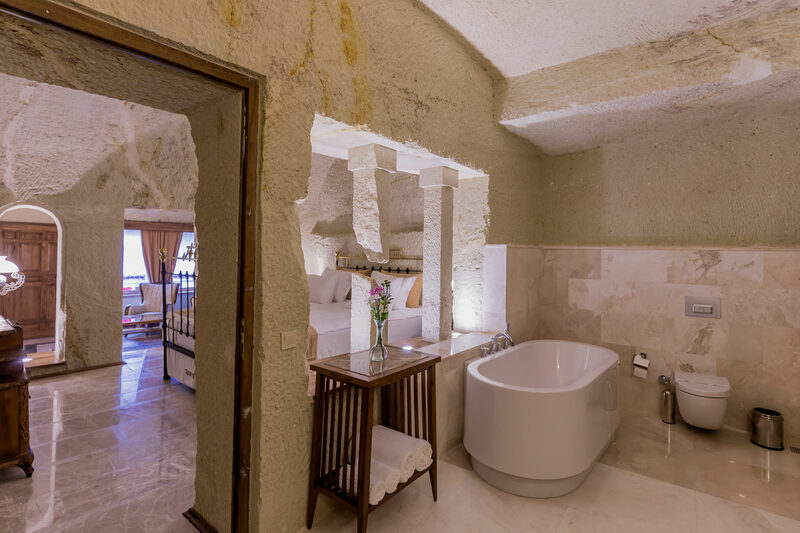 At the hotel, each room is unique, decorated with antique furniture and offers a private bathroom with a bath and free toiletries, while some rooms also boast a terrace. At Hanedan Cave Suites each room is equipped with a seating area. The best way to improve your photography is to practice, and we intend to give you many opportunities during this trip to do just that, from the best viewpoints in the region. We will provide different challenges for all levels, give personal feedback on your work and show you how you can do better. Local Transportation (travel by mini-van) for the duration of the workshop between shooting locations in the workshop area. Entrance fees of open air museums and other museums in case we plan to add these attractions to our programme. 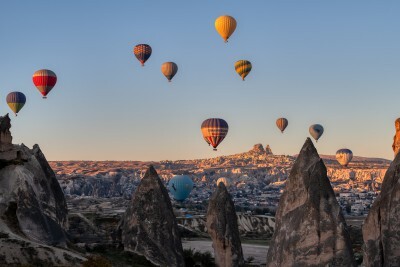 These are fully dependent on the weather forecast and heavily regulated by the Turkish Civil Aviation Authority, who gives go/no go decision for all local balloon flights one day in advance. If the first day flight is canceled, you can choose to be rescheduled to next morning )subject to availability) or get 100% payment refund. 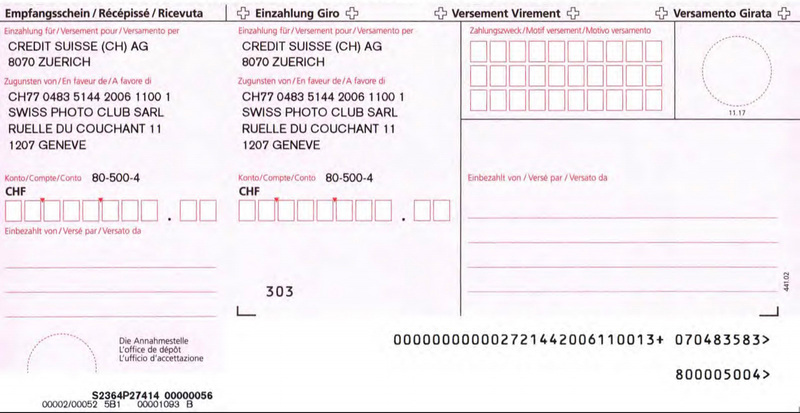 Visa can be purchased at the airport if needed.